WHAT IS A FREEDOM FIGHTER? A freedom fighter is a fighter for freedom traditionally engaged in a movement that protests or resists either through word or deeds an immoral, corrupt, unjust, or oppressive government. 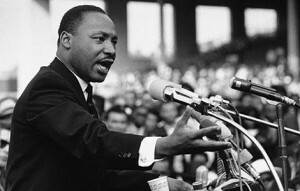 True freedom fighters desire liberty for all people regardless of race, religion, gender, or creed. Freedom Fighters have existed since the establishment of the first hierarchical systems of government. Most had very little or no success in attaining their own freedoms not to mention the freedoms of others, not until the American Revolution. 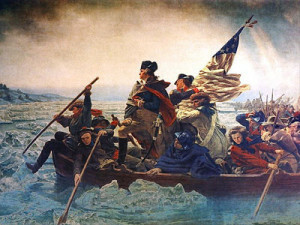 Brave men such as Samuel Adams, John Hancock, Patrick Henry, Joseph Warren, Paul Revere, and Benjamin Rush just to name a few mutually pledged to each other their Lives, their Fortunes, and their sacred Honor for Liberty. Many groups have claimed to be for freedom in recent years, but few have respected the rights of others. 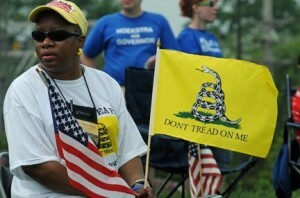 The movement that closest resembles the original revolutionaries is the Tea Party. Their core values exemplify those of the Founding Fathers.